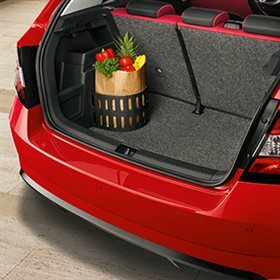 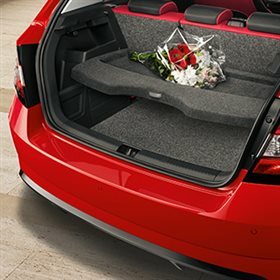 Some things in a car just aren’t optional. 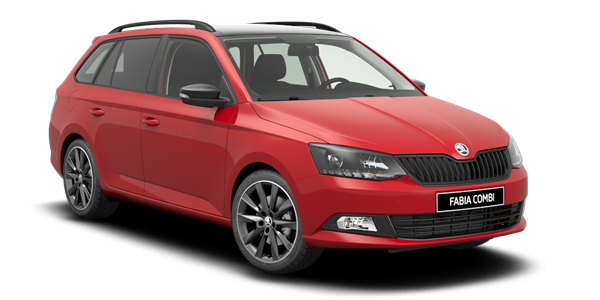 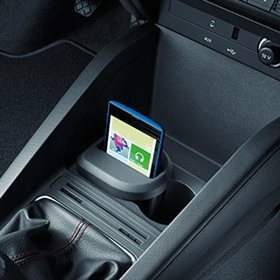 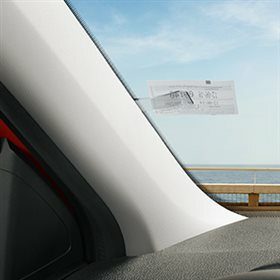 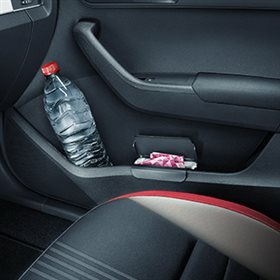 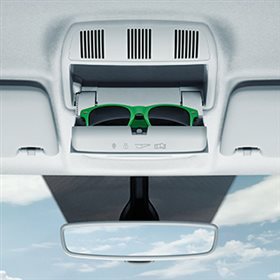 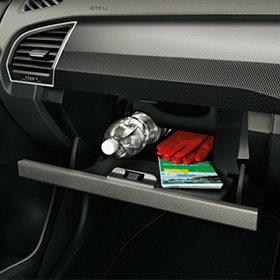 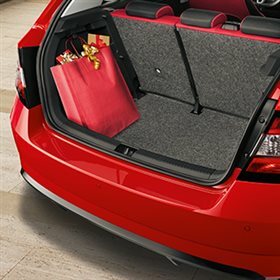 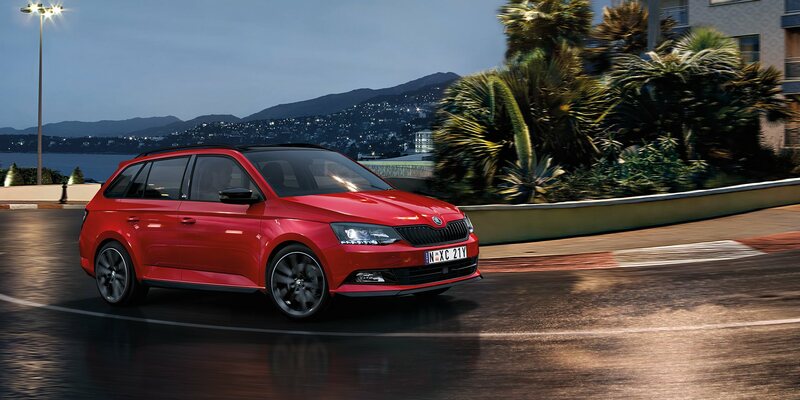 The FABIA Hatch features a five-star ANCAP safety rating and higher-class on-board technology, including Rear View Camera and Front Assist with City Emergency Brake◊ as standard. 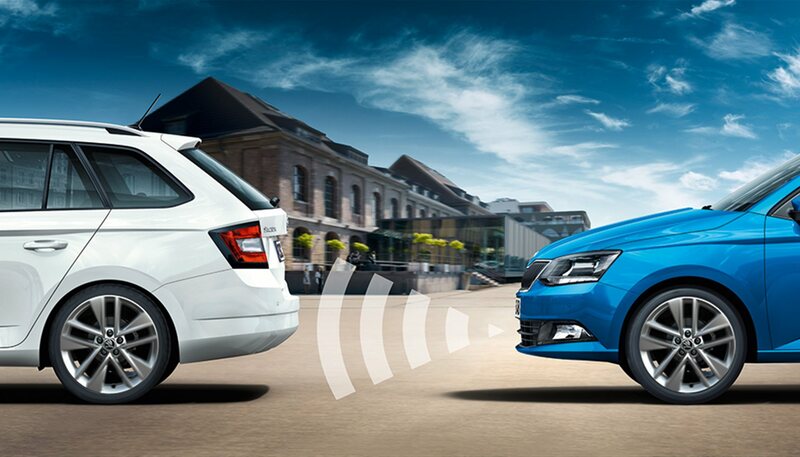 ◊Safety technologies are not a substitute for the driver’s responsibility for the vehicle. 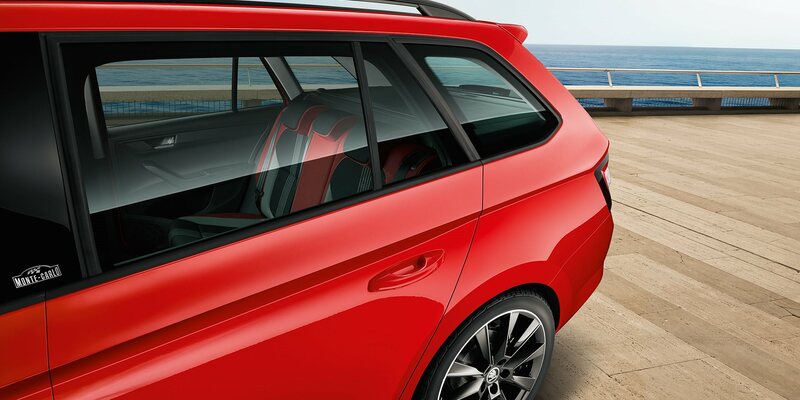 The only downside of the FABIA MONTE CARLO Wagon is you don’t get to look at it whilst you’re driving. 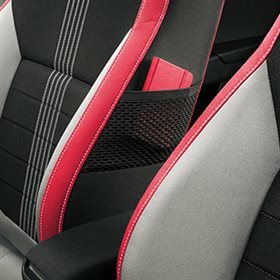 With European styling, highlighted by black design elements, it’s the perfect car for those looking to make a statement. 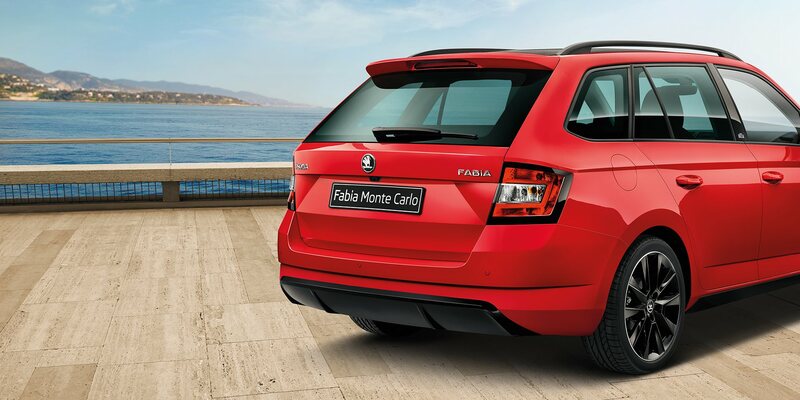 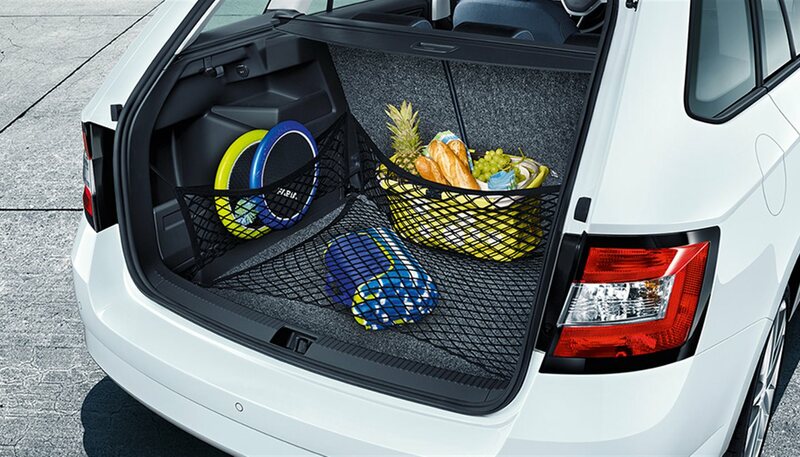 The FABIA MONTE CARLO Wagon tends to turn heads wherever it goes. 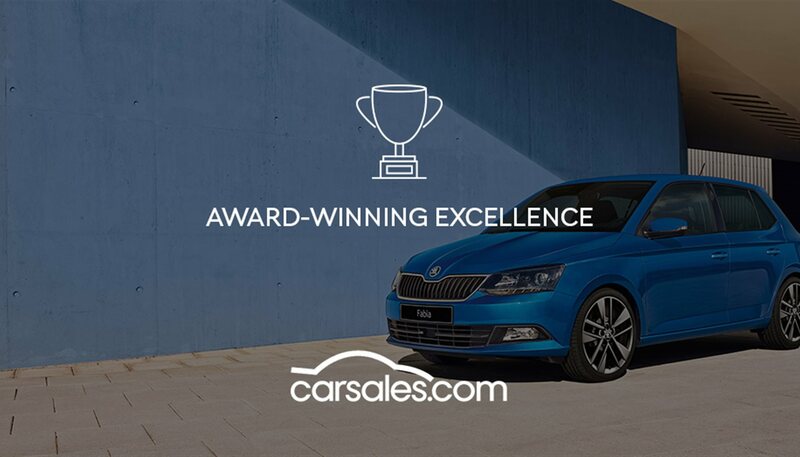 Award shows are no exception, where our clever little car picked up Carsales’ Best First Car in 2015 and 2016. 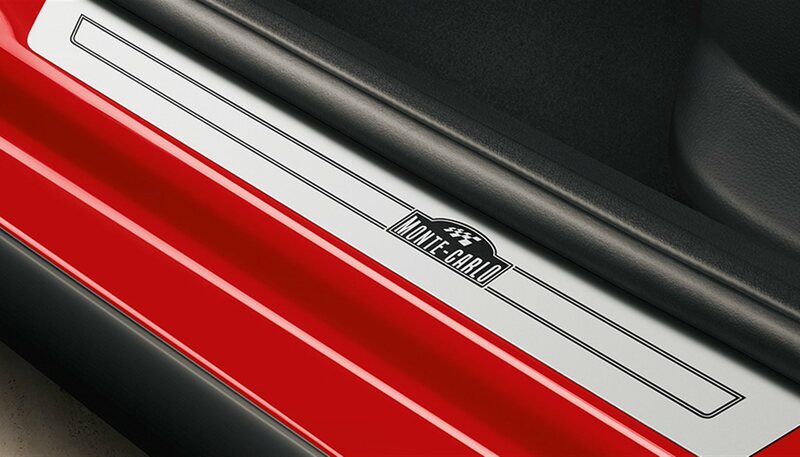 We hope you don’t mind the attention. 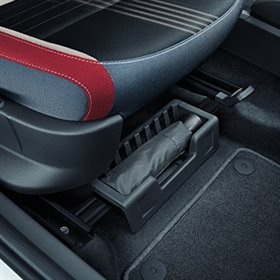 Using two clutches and two sets of gears, the DSG intuitively preselects your next gear while you’re still driving in your current gear. 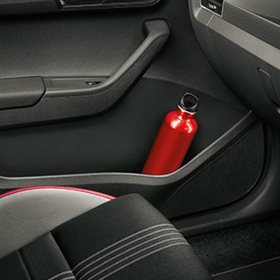 When it’s time to shift, the change takes place in only three- to four-hundredths of a second. 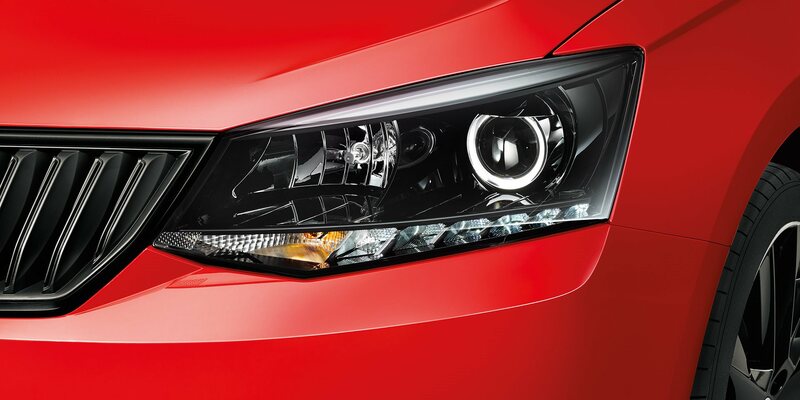 It means virtually no interruption to power, traction or acceleration, delivering a seamless driving experience.